“Deep in his heart every man longs for a battle to fight, an adventure to live, and a beauty to rescue.” This is one of my favorite quotes about masculinity and, if you’ve been following us for long, you’ve heard it from me a thousand times. 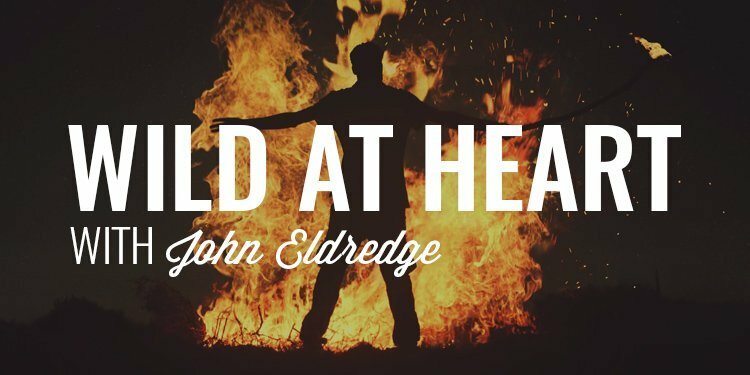 Today, I am honored and have the privilege of talking with the author of that quote and one of my top 5 most recommended books on masculinity (Wild at Heart), John Eldredge. 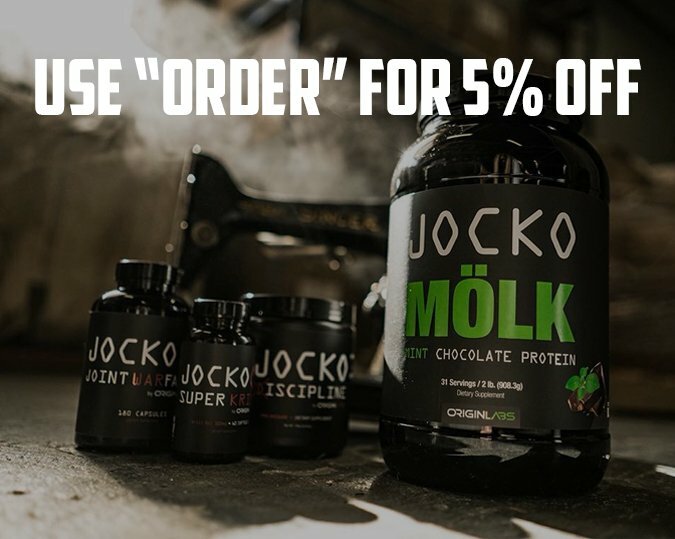 We talk about the secret to a man’s soul, the single question every man needs to have answered, society’s attack on gender, how to embrace authentic masculinity, and why every man is wild at heart. 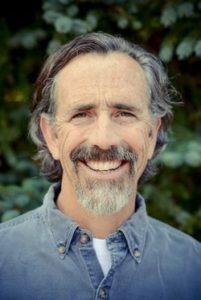 I am honored to introduce you to my guest today, Mr. John Eldredge. When I set out on this journey to become a better man, his book Wild at Heart was one of my go-to resources for an understanding of who I am as a man and how men show up in this world. At the time, I never thought I’d actually have the chance to have a conversation with him but after some back and forth and getting our schedules pinned down, we were finally able to lock something in. John is an author, a counselor, and a teacher. He’s been working with men and teaching them how to transform their lives for more than two decades. It’s interesting to see that the book, Wild at Heart still strikes a nerve with men across the world more than 15 years after he wrote it. This is a testament to John’s understanding of what we, as men, are really after in our lives and how to become the men we are meant to be. The battle that John has referenced in this podcast is one that I set out on for myself years ago. What I found is that there was no battle plan, no guidance, no direction, and no one to take this journey of becoming a better man with me. So, I set out to create it. And, that’s exactly what I did when I created the Iron Council. This is our exclusive mastermind dedicated to giving you the tools, the resources, and the battle plan required to thrive in your life. And, when you join us, you’ll be banding together with brothers in arms who are in the same battle as you – the battle for your career, the battle for your marraige and family, and the battle for your life. 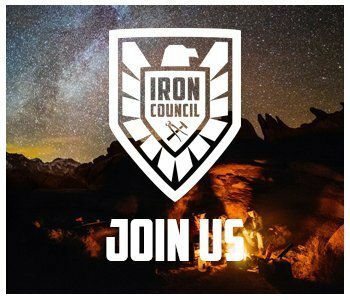 If you’re ready to join us and gain the knowledge, skills, and tools to arm yourself with the resources you’ll need to engage in this fight, join us inside the Iron Council at www.orderofman.com/ironcouncil. “Wild at heart” what a great title. Nailed it right from the beginning, “giving men permission to be men.” There are “men’s organizations” which talk about redefining masculinity in their own descriptions. Not male friendly, they’re just pandering to feminist.